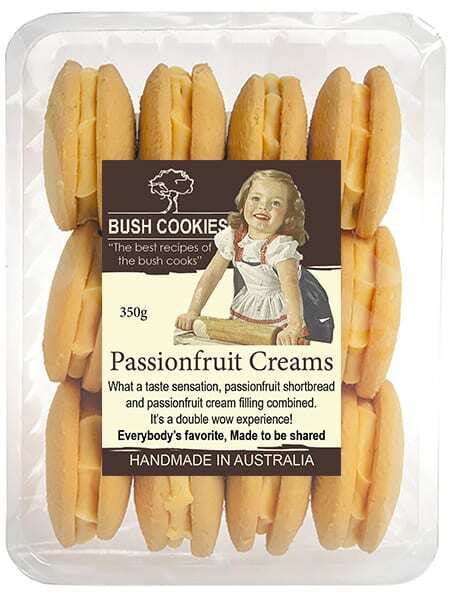 Our Melting Moments are a universally popular biscuit, so Bush Cookies decided to make a variation of their yummy Vanilla Melting Moments by adding some sweet fruity jam. 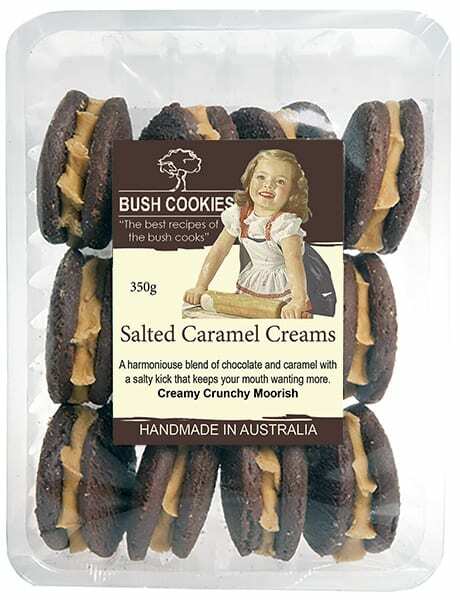 We call them Jam Sandwich and they too are a hit with cookie lovers. Warning: Don’t eat these alone. 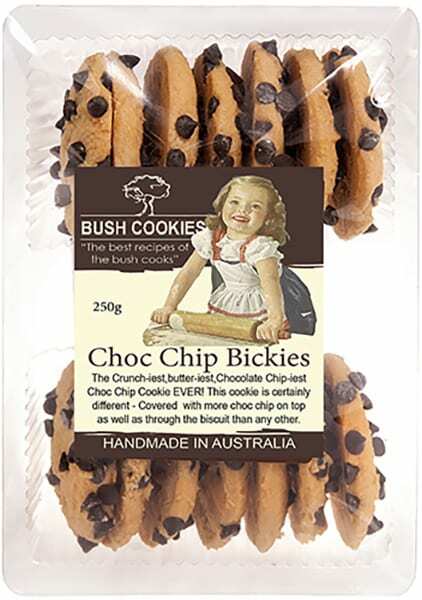 These cookies will dissipate from the pack very quickly , even when there is nobody else in the room. You will need at least one close friend nearby for counseling. 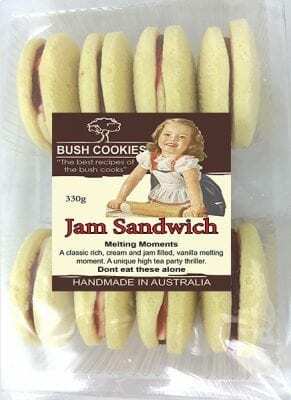 Australia’s favorite bakery delivery wholesale orders of Jam Sandwich Melting Moments freight free to grocery retailers and cafes in major metro regions. 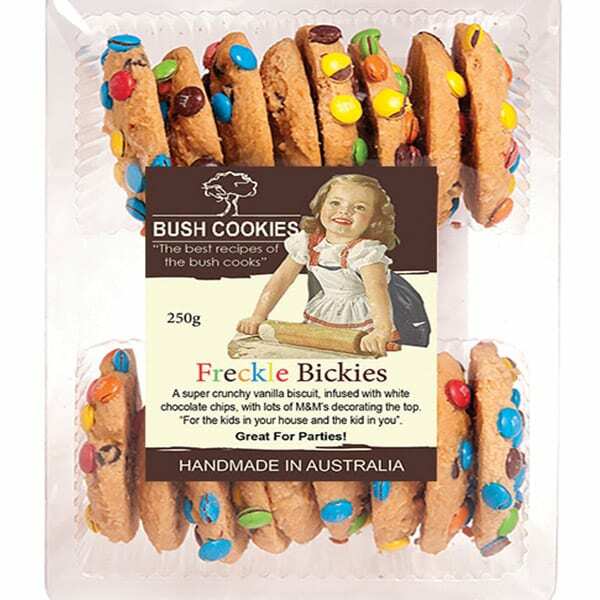 Order now from our parent company’s wholesale online fine food store Opera Foods (register and log-in to see wholesale prices).